I’ve Always believed in God but never felt a strong spiritual connection. Until 2008 that is, when a supernatural event occurred in my life that opened my eyes. 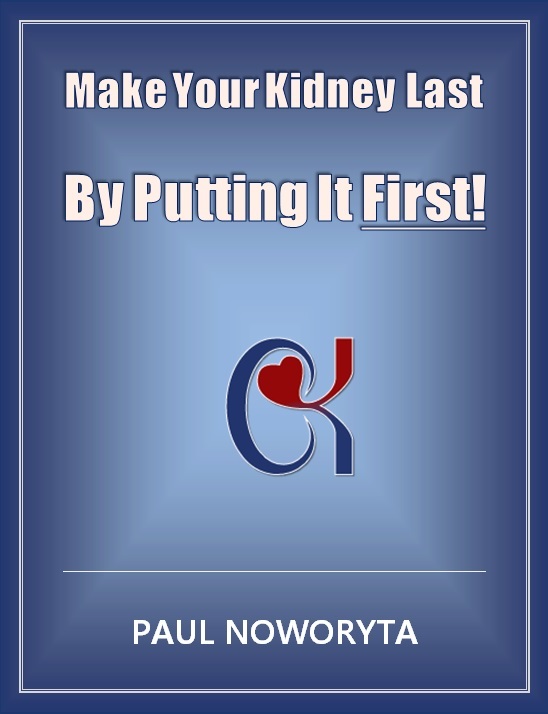 I discuss it in more detail in my new booklet if interested. I’ve come to realize that we are eternal spiritual beings. Our knowledge, our memories, and our consciousness lives on with no end! If you’ve ever wondered if there was something else after this life or if the thought of dying scares the heck out of you, then I urge you, NO, I beg you to watch the videos below. I’m telling you the truth: the people in the interviews below have seen a glimpse of Heaven and have come back to tell us about the overwhelming love and forgiveness that awaits all of us. You’ll hear of the AMAZING things yet to come for us like all the new colors in heaven, our spiritual family, lost loved ones, and best of all for me – OUR PETS! God loves animals so much. Below are 4 of my favorite well documented NDE’s (Near Death Experiences). Listen to their incredible testimony. From all faiths and all walks of life, these folks have really been to the doorstep of Heaven and have returned, mostly against their wishes; they wanted to stay but God told them their work wasn’t done yet. The stories we’ve all heard throughout time are seemingly true! Click any link below to learn what awaits us in the next realm.